Add Mochi to your favourites! Since its inception in 2000 at Bengaluru, India, Mochi has grown to have its “footprints” in more than 35 cities. With a bright and vibrant range of footwear mainly shoes and accessories to offer in more than 70 retail outlets, Mochi has become one of the fastest growing footwear brands in India. The brand also caters to its customers online through its website. 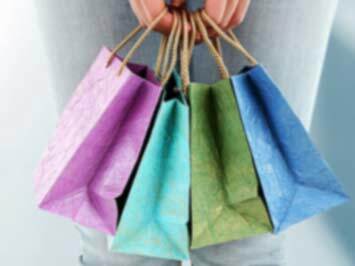 Besides, Mochi is a one-stop shop for all fashion accessories such as handbags, belts, socks, mobile cases, foot-care and shoe-care products thus making shopping an enjoyable experience. The brand celebrates the uniqueness, distinctness and individuality of the youth of today and is an apt choice for those who believe in putting their best foot forward, always! It outshines itself as a mere footwear brand and is recognized as a bold fashion statement. Do you want to receive more Mochi offers by email?